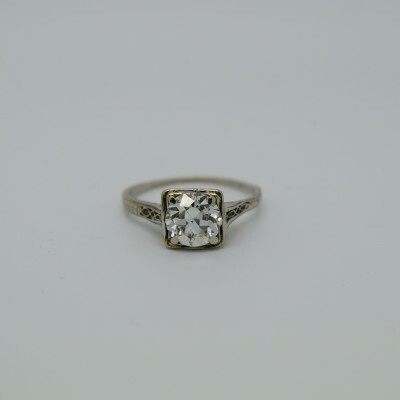 for buying and selling antique jewelry, gold, diamonds and engagement rings. 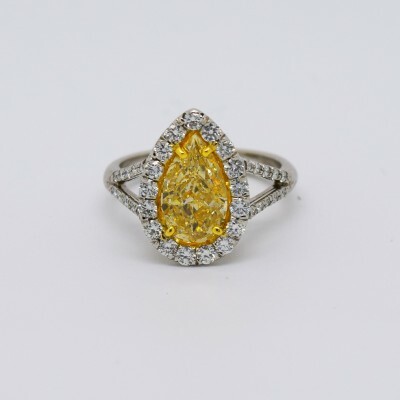 One of Chicago’s leading buyers and sellers of Fine Estate, Antique, and Signed Jewelry for over 50 years. We would be honored to have you join the Rose Estate Jewelers Family. Selling your personal jewelry can be an emotional and intimidating undertaking. 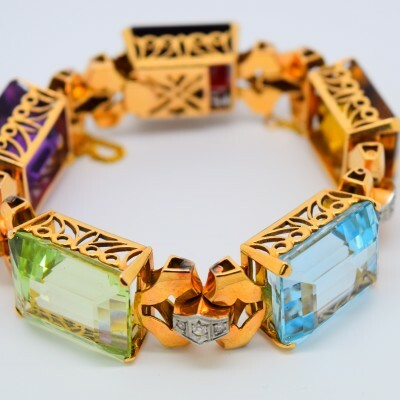 You need a reputable jewelry buyer to navigate you through the selling process. 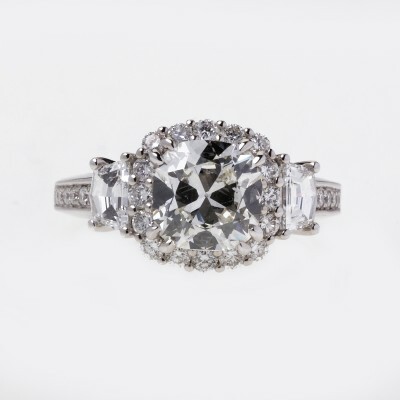 Very few jewelers can offer the expertise and the financial resources that we provide. To make the process as smooth as possible, there are some simple steps to take to ensure you’re receiving top dollar for your items.